Hiring for Summer 2019 has opened! Please consider applying for a position using the following links. 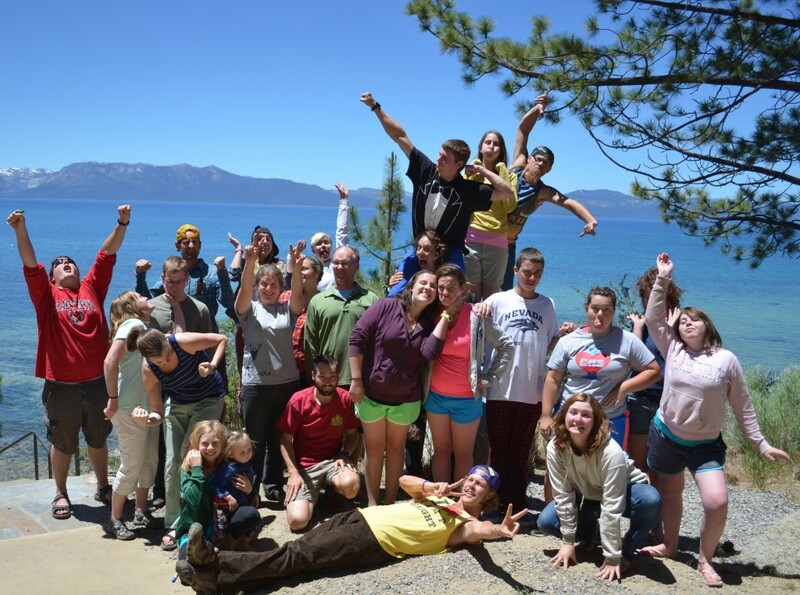 Galilee is an Episcopal camp that offers a meaningful and adventurous program for youth ages 8 to 16. As a resident staff person at Galilee, you will take the lead in building a welcoming community where campers and counselors alike can flourish. The camp is located right on the shore of Lake Tahoe, one of the most breathtaking sites of natural beauty in the country. COUNSELOR– must be at least 16 years old and have completed the 10th grade. RESIDENT STAFF – must be at least 18 years old and have graduated from high school. A year of college or work experience is preferred.